If you are a Wyandotte County high-school student seeking a college scholarship, you've come to the right place. Scholarships listed are for students from traditionally under-represented groups in higher education, specifically first-generation college-going students and students from low-income families. We encourage you to visit this site often.  We frequently update our list of local, organizational, and national scholarships for students in Wyandotte County and Kansas City, Kansas.